AMC is headed to Texas. At the winter TCA press tour, the network officially announced they’ve ordered new Texas-set drama The Son. The series is based on the acclaimed 2014 novel by Philipp Meyer. Meyer will write and executive producer the series, which tells the multi-generational story of one Texas family as they rise and fall through the centuries. PASADENA, CA – January 8, 2016 – AMC announced today from the Television Critics Association (TCA) Press Tour a straight-to-series order for the drama “The Son.” Based on Philipp Meyer’s acclaimed novel that was a finalist for the Pulitzer Prize for Fiction in 2014, the series is a multi-generational epic telling of the story of America’s birth as a superpower through the bloody rise of one Texas family. Season one will follow two concurrent time periods: One, the story of young Eli McCullough after he is kidnapped and indoctrinated into a tribe of Comanches in 1849, and the other, 60 years later, when we see a grown Eli struggle to maintain his family’s cattle empire during the turbulent Bandit Wars of South Texas. Produced by AMC Studios and Sonar Entertainment, “The Son” will be written and executive produced by Meyer, Lee Shipman, Brian McGreevy and showrunner Kevin Murphy (“Defiance”). Jenna Glazier will produce for Sonar Entertainment. 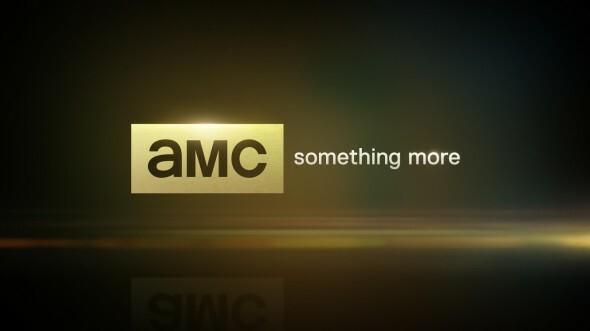 AMC has ordered 10 one- hour episodes, with an expected premiere date in 2017. What do you think? Have you read The Son? Would you watch this series? More about: AMC TV shows: canceled or renewed?, The Son, The Son: canceled or renewed?